Not willing to pay steep prices to repair your Lincoln Aviator, Blackwood, LS, CSE, Lincoln Mark Series VII, Mark VIII, MKS, MKT, MKX, MKZ, Continental Town Car or Navigator? Why not let AutoPartSearch.com locate and offer you an awesome recycled auto part to get your luxury Lincoln back cruising the roads and highways in the style you are accustomed to. We do the picking and refurbishing and you search our website to find the finest used auto parts available for your Lincoln car or SUV, we then sell them to you at incredibly low cost savings. Buying used car parts at auto salvage yards or junk yards can also help you do your part in saving valuable energy resources and minimizing the amount of automotive waste in our landfills and oceans. Salvaged cars have perfectly good parts with long lifecycles and reusing these parts lets you save money and impact the environment in a very positive way. When you should think about buying Aftermarket Parts? Lincoln Aftermarket parts need to be considered when looking to make style changes to your car or engine performance modifications. A large percentage of used auto parts in junkyards are factory designed parts and will not let you make custom changes or modify your Lincoln in any way. You may also need to consider these types of parts when a used auto part is difficult to locate or the manufacturer has stopped making the parts. We sell Aftermarket parts and you may search for them on our site to buy at reasonable prices. 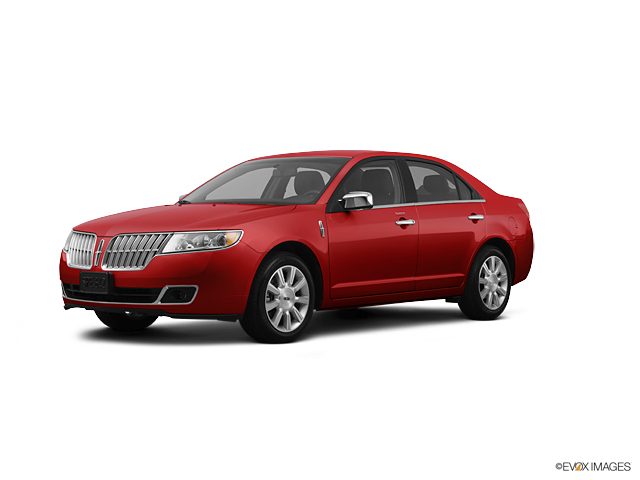 Our website also has OEM, or direct factory built parts to replace existing parts on newer Lincoln models. It is important that you research to see if the model and year of your Lincoln is compatible for buying OEM parts. Keep in mind these parts are factory built parts and an older model Lincoln may have this type of part available for purchase.